Toshiba announced the recall of 83,000 laptop batteries from Panasonic. That's on top of the 91,000 previously announced. The batteries can overheat, posing burn and fire hazards to consumers. Check the back of your PC to see if you have one of the recalled batteries. 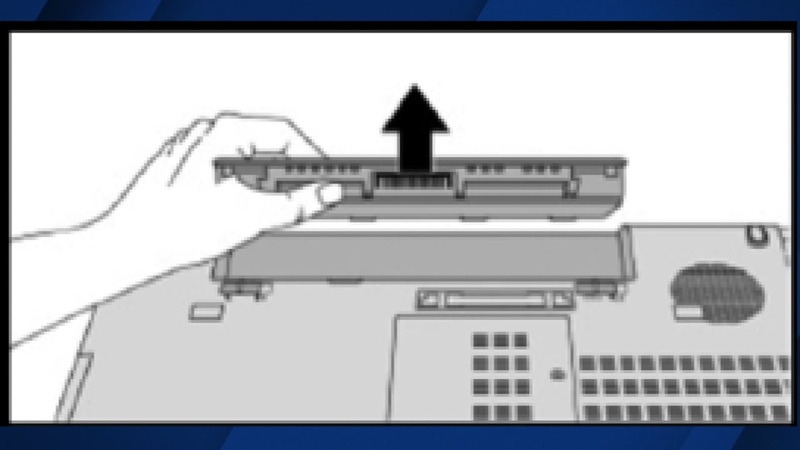 Look for the part number that begins with G71C. You are urged to remove the battery and go to Toshiba's website and follow instructions on how to get a replacement.